Best Tasting Protein Shake Ever! Packed with nutrients--with one serving you’ve given your body essential probiotics, fiber, and protein. Easy to make when you're in a hurry. Creamy and filling to keep you feeling satisfied and nourished. A natural way to achieve optimal health! I appreciate all the research Kathy put behind the KS Wellness shake to make a HIGH QUALITY product! 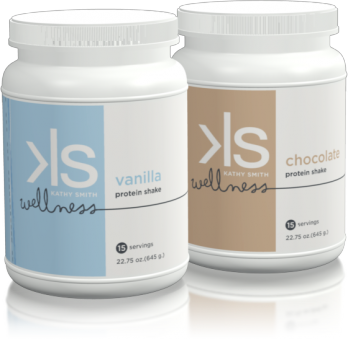 I LOVE that the KS Wellness Shake has NO FILLERS! 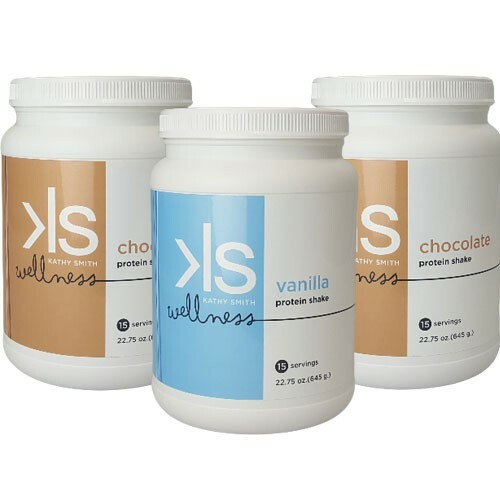 I love that the KS Wellness Shake is SO CREAMY! 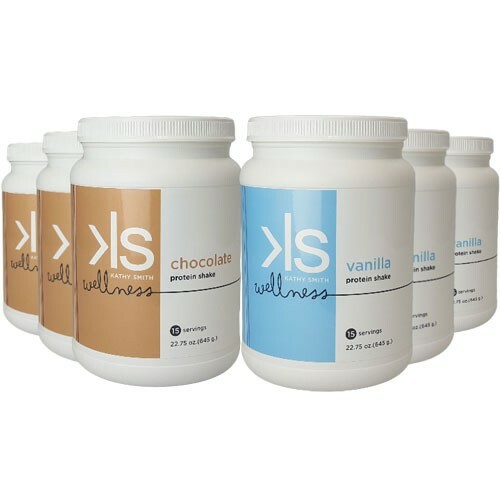 I've tried so many protein shakes, and the KS Wellness Shake is my FAVORITE! ...and if those benefits weren't enough, there's MORE! Let me make it easy for you. It all starts with the type of protein. My favorite is whey, because it has branched-chain amino acids, which are the best building-blocks for re-building muscle and helping you burn fat. But the QUALITY of the whey is essential. You need a formula that’s going to be easy to absorb and digest and that’s made from only natural ingredients. 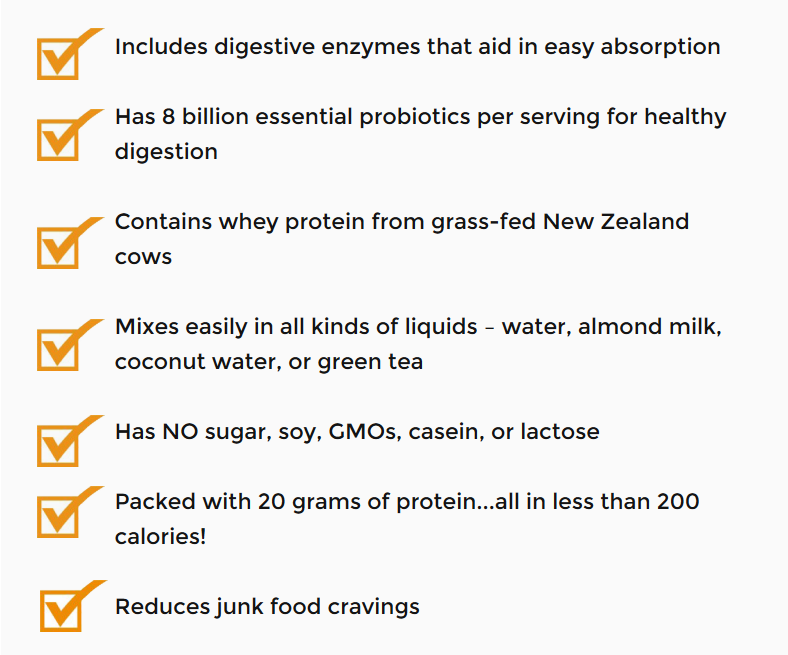 The whey in the Kathy Smith Protein Shake comes from free-range cows from the western coast of New Zealand. These cows forage on natural plants from the ocean and plain. So this means they eat a wide variety of plants which allows for a full spectrum of protein. Throughout my entire career, I've found that by far, the number one concern for women is belly fat. Around age 35, women start struggling with that dreaded muffin top because of the combination of having children, shifting hormones, and losing muscle mass. Truly, one of the secrets to keeping off belly fat is adding high-quality protein to your diet...And an easy way to do that? Through protein shakes. The reason why? With every glass of the Kathy Smith Protein Shake you're giving your body nutrients to take control of your health. Exercise alone won't do it. Because one crucial piece of the puzzle is missing: balancing blood sugar. The types of food you eat impacts your blood sugar levels. When your blood sugar levels rise or fall too dramatically or too frequently throughout the day, you get stuck in a sugar-craving cycle. 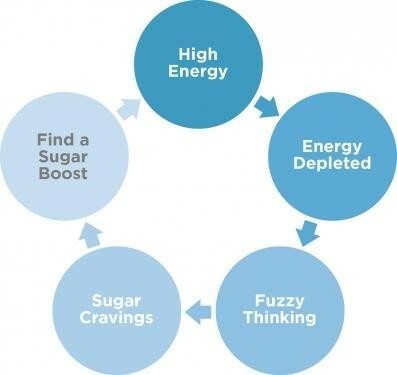 Your energy levels are depleted, you are prone to “fuzzy thinking,” and you start to crave sugary foods. So you reach for a quick sugar boost…and start the cycle all over again! If you want to lose weight and belly fat, one of the things you need to do is balance your blood sugar. By limiting your intake of refined carbohydrates and adding a consistent intake of protein, you can step off the blood sugar roller coaster. NUTRITIONAL POWERHOUSE RECIPES! I don't know if you've heard the saying, "Don't look back...you're not going that way" but when it comes to your eating plan, no need to look in the rearview! Look straight ahead and focus on the positive and where you want to go. Have a flavor explosion with nutrient-boosting slimdown shake recipes to boost your vitality. 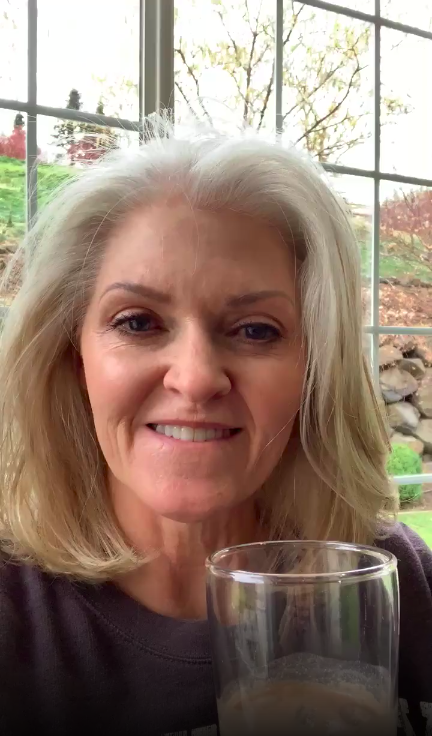 What's in the Kathy Smith Protein Shake? 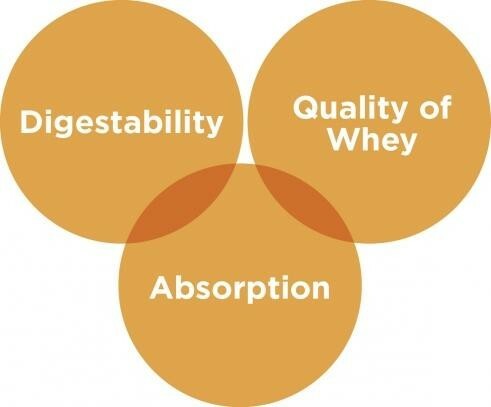 What I look for in a good protein powder is digestibility, high-quality whey, and ease of absorption. This shake has all of that and more! 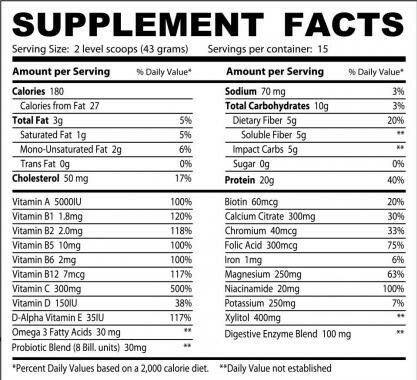 Take a look at this label and see the full spectrum of vitamins and nutrients in each serving. Be sure to note what’s NOT in this formula: no sugar, soy, or GMOs. Best of all, it’s delicious! What Flavors Can I Order? 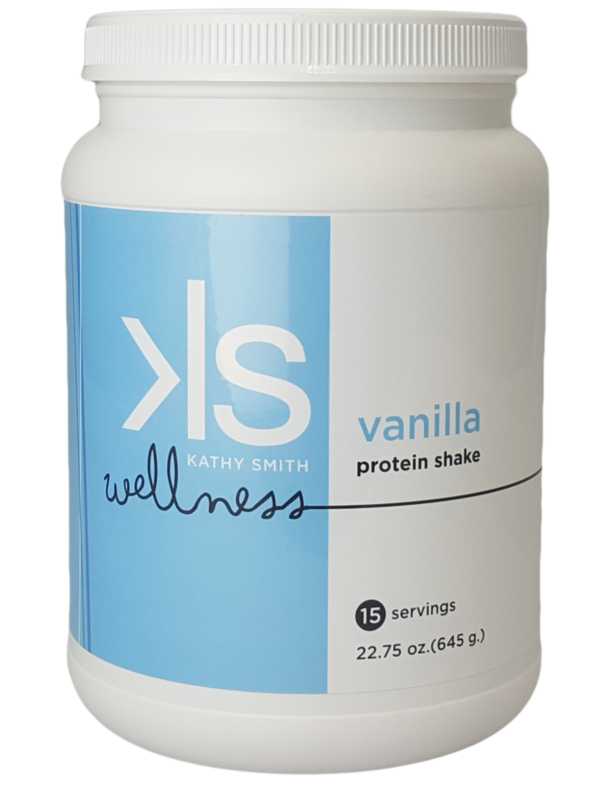 The Kathy Smith Protein Shake is available in delicious chocolate and vanilla flavors. For variety, add some blueberries, raspberries, kale, flax seeds or chia seeds. I occasionally use almond butter, oatmeal, or plain yogurt to have a thicker shake. The fact is…you’re going to love the variety! 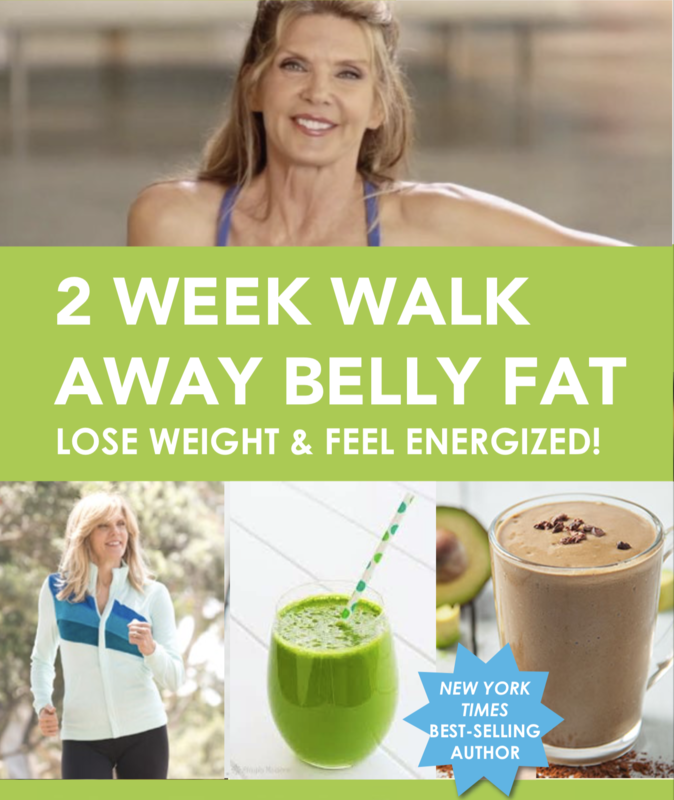 One serving of this tasty, creamy shake will leave you feeling satisfied and nourished for hours, will help fight off those junk food cravings, and and will help you in your efforts to reduce belly fat. Does This Shake Have Dairy? 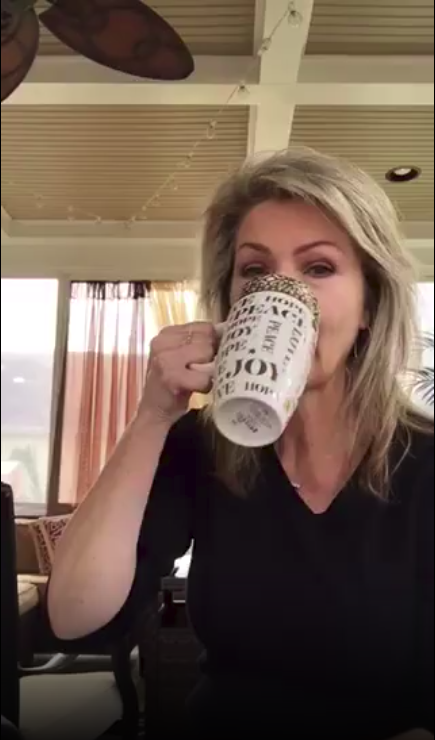 Yes, but there is a difference in the dairy used in the Kathy Smith Protein Shake. It doesn't have lactose and casein which causes bloating. I like using whey because it has branched-chain amino acids. The body breaks it down quickly, which makes it more easily digestible. This creamy high-quality whey protein shake has only 3 grams of fat. How Many Containers Should I Order? I recommend you invest in the discounted three-bottle option to have a supply on hand. Keep two on hand to achieve your weight-loss goals without the need to reorder as often. 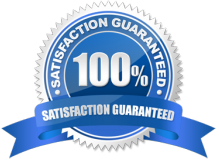 Additionally, these packages allow you to take advantage of our lowest possible prices today, without the worry of increasing prices and/or additional shipping fees later. Will This Shake Work For Me? I feel confident in saying that this will be the best protein powder you’ve ever tried. But I understand you want a guarantee just in case - just in case something comes up, just in case you don't like it, or just in case this is not the right time for you. So What Are You Waiting For... Let's Get Shakin'! 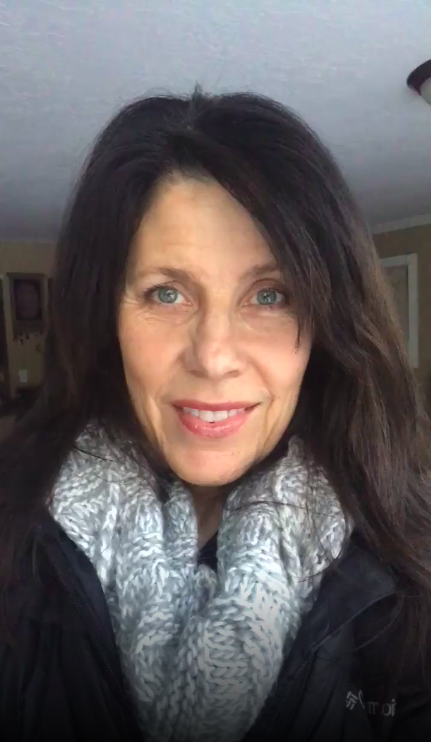 Copyright © 2018 Kathy Smith Wellness. All rights reserved.